The .net domain is one of the first domains after .com that have appeared in internet. It was created in 1985 and today it is the third more popular domain in the web. It is suitable extension for every online project no matter if it is a company site, news site, blog, online store, etc. 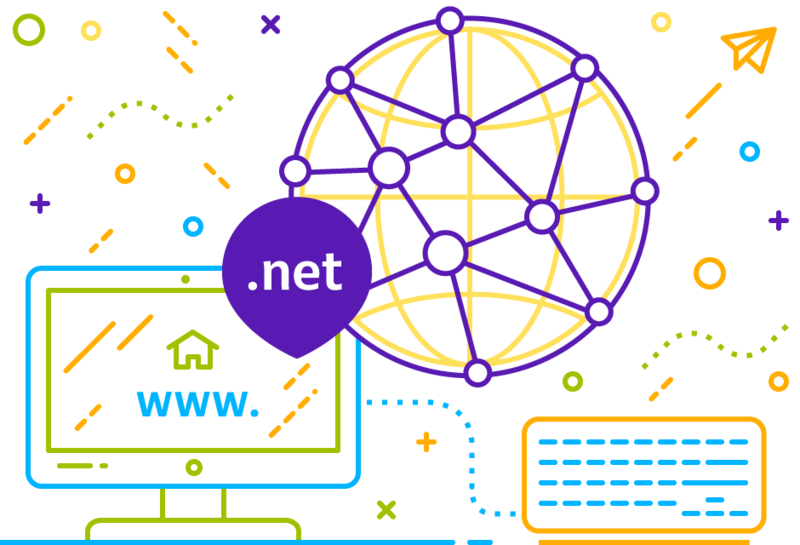 Claim your presents in the web with a .net domain now!